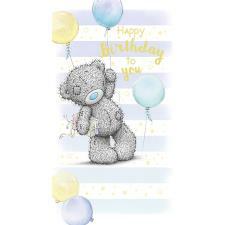 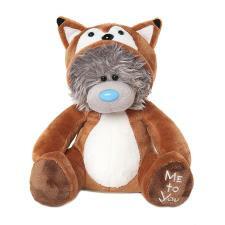 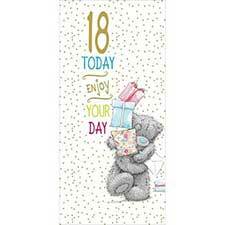 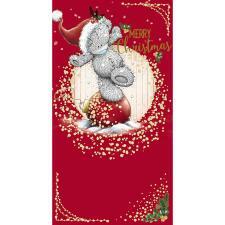 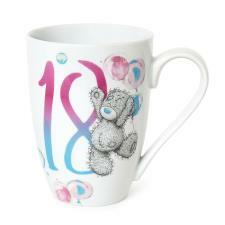 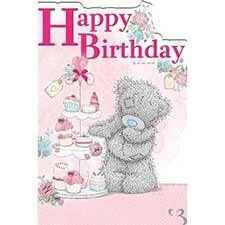 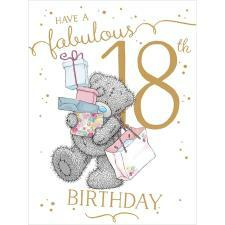 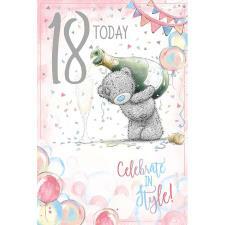 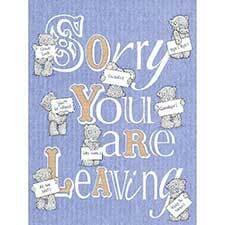 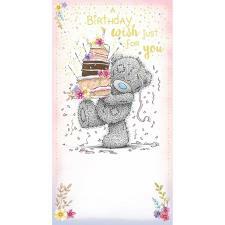 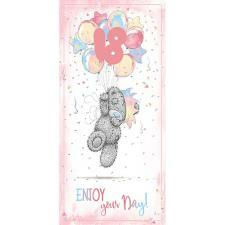 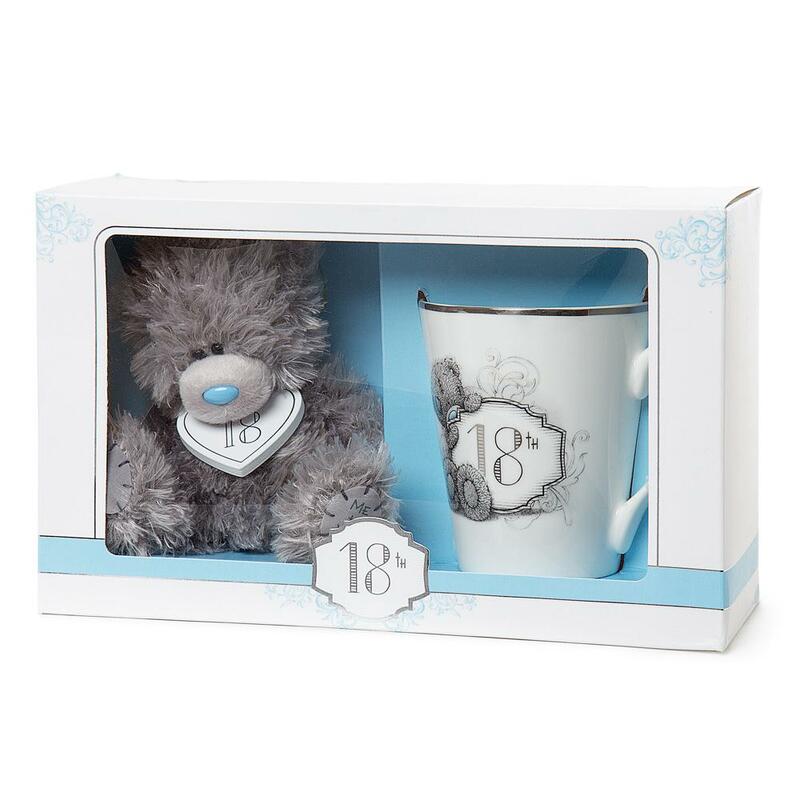 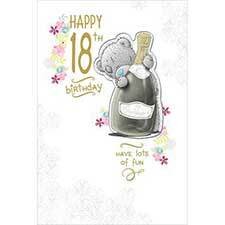 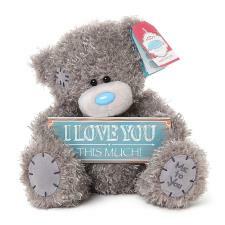 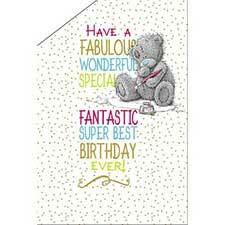 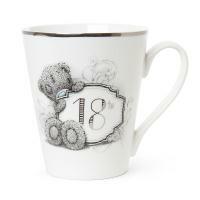 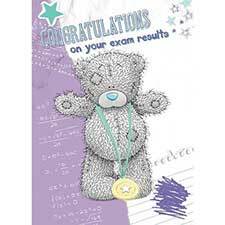 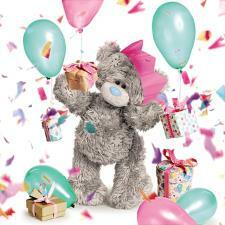 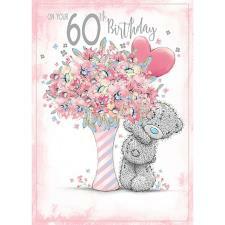 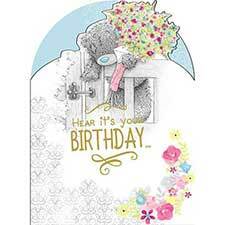 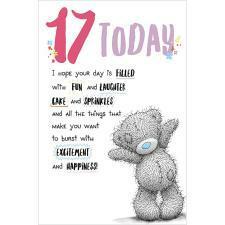 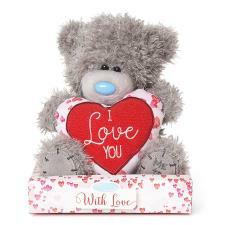 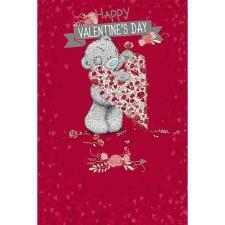 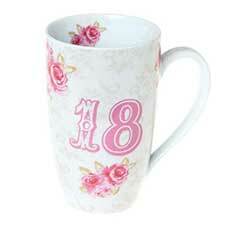 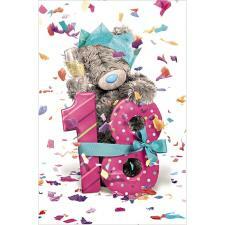 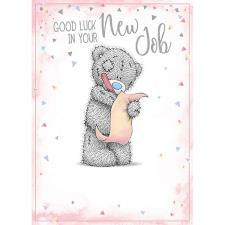 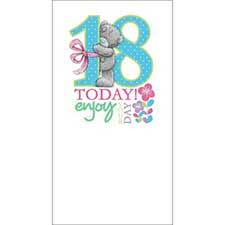 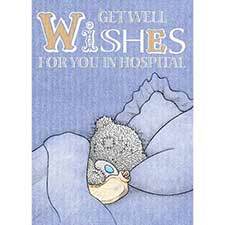 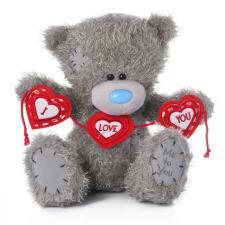 18th Birthday Mug & Plush Gift Set (G01G0351) : Me to You Bears Online Store. 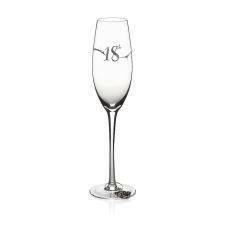 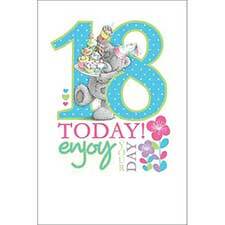 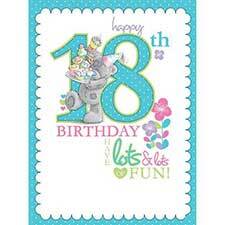 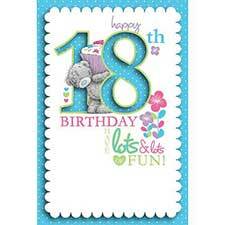 Turning 18 is a major milestone and an extra special birthday. 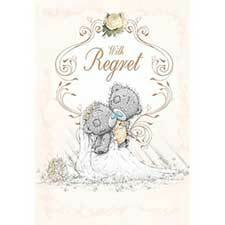 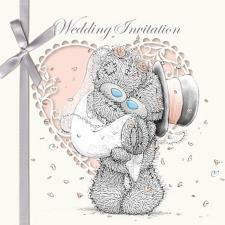 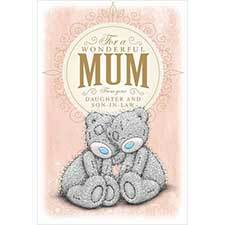 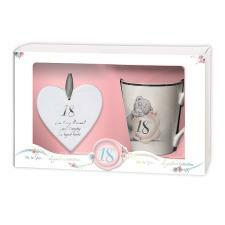 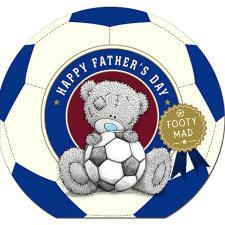 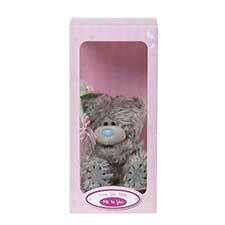 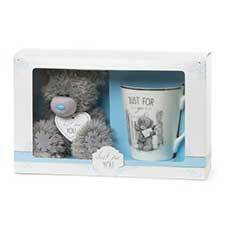 This 'Signature' collection Mug and Tatty Teddy gift set is the perfect way to mark the occasion. 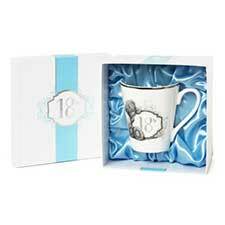 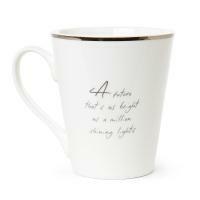 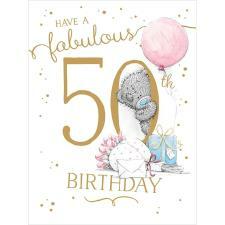 Finished with an elegant platinum effect rim, delicately illustrated and with a beautifully written inspirational verse, this wonderful Mug is the perfect keepsake for celebrating and remembering the joy of this important milestone. 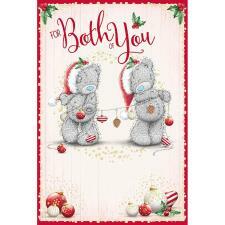 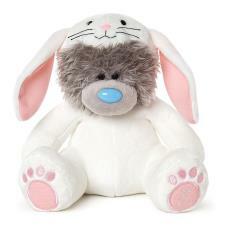 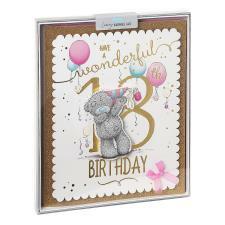 Also included in this gift set is a super soft, 'Signature' style Tatty Teddy who is wearing a lovely white ribbon and heart shaped "18" plaque. 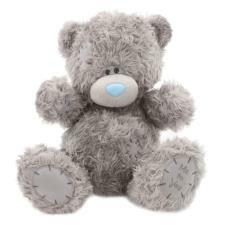 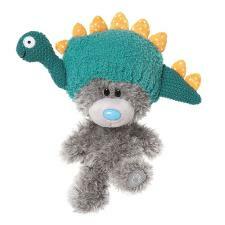 All Signature collection Tatty Teddy bears feature the new premium feel fur which is longer, softer and more cuddly than before.